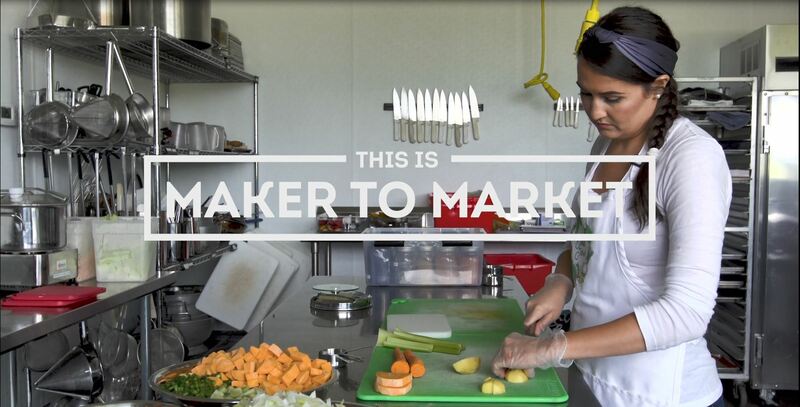 Video provided by Tucker Fox Co.
People are hungry for new and exciting local foods. But building a food business from scratch isn’t easy. Entrepreneurs need a lot more than fresh ideas, they need help sourcing good ingredients, scaling production and marketing, and getting their product into the hands of people who will love it. We believe building a thriving food economy is a collective effort. So we stepped up. Lakewinds Food Co-op and The Good Acre collaborated to create Maker to Market, a homegrown food accelerator, now in its second year of turning delicious ideas into market-ready businesses using organic, Minnesota-grown produce.